Fabrício Moreira is a judo and Brazilian jiu jitsu black belt under Sérgio Penha, having also worked extensively with other grappling legends, namely Pedro Hemetério and Fernando Tererê. 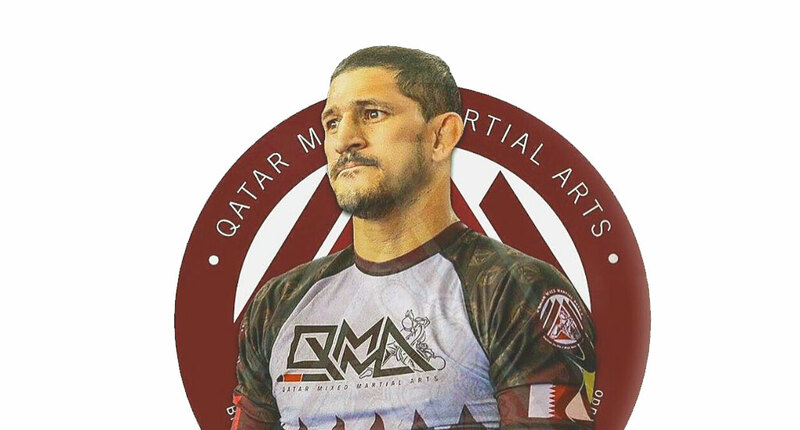 Moreira is mostly known in BJJ for his work developing submission grappling in the country of Qatar, with the local army. His groundbreaking work in the Middle East has been revered over the years as one of the fastest growing grappling programs in the world. 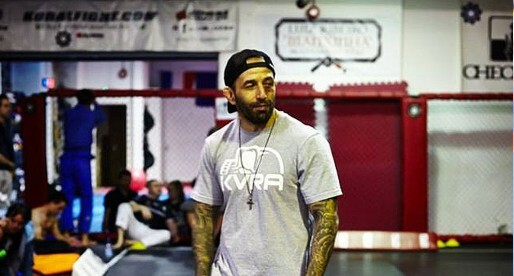 Fabrício Moreira was born and raised in São Sebastião, São Paulo – Brazil, where he first developed an interest for combat sports. It was at the age of 10 that Moreira initiated his judo training under the guidance of Harley Barbosa do Amaral, a sport in which Fabrício competed extensively both at a national and an international level. His excellent performances on the mats earned him the chance to train at the Projeto Futuro, a successful judo program held in Ibirapuera, São Paulo, with whom he trained during the 1990’s. In 1992, after earning his black belt in judo, Fabrício joined a jiu jitsu academy while trying to improve his ground skills. 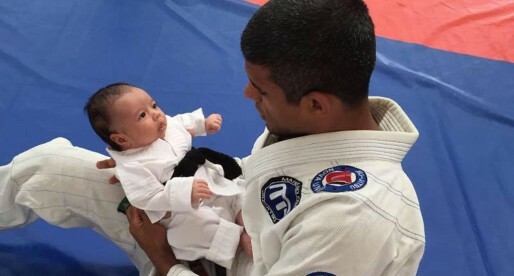 During his jiu jitsu development Moreira trained with many legends of the sport, the biggest of them all was likely his very first instructor, Grand Master Pedro Hemetério – a former student of Carlos and Helio Gracie. João Marcos would later take on Hemetério’s role as Moreira’s instructor, a position he would hold up until 1999, when Fabrício joined Fernando Tererê – one of the biggest stars in the sport at the time, and a producer of champions such as André Galvão, Rubens Charles and many more. Spending much of his time in São Sebastião – a town with a heavy judo tradition, Moreira did not have many ground focussed grapplers. For this reason, he started teaching his own jiu jitsu class as a blue belt, prior to receiving his purple belt from Tererê. As a purple belt Moreira joined the Sérgio Penha affiliation, under whom he was promoted to brown and black belt – the latter in a ceremony that took place on May 16, 2006. Although heavily invested in jiu jitsu, martial arts were always seen as a hobby to Moreira, who trained and competed in parallel with a successful professional life as an engineer. It was this profession that drove him to Qatar in 2012. Once settled in the Middle Eastern country, Fabrício started looking for places to train, finding a small academy with around 7 students at the time. Through the contacts in this workgroup, Moreira was asked to run a class for the country’s army. Structuring a curriculum around sport jiu jitsu and self-defence, the Army group soon multiplied. 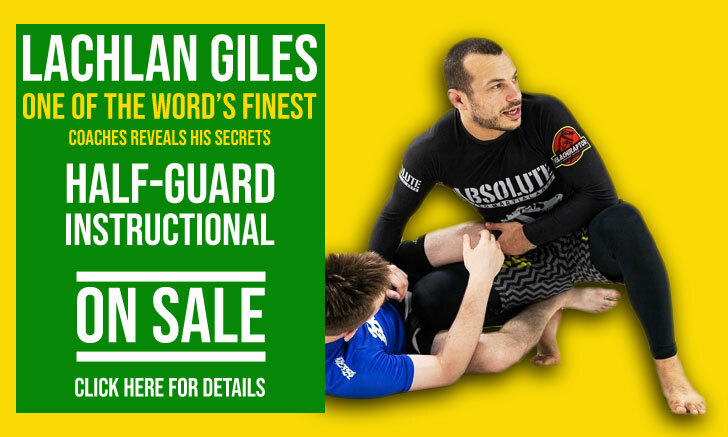 This spiked interest in jiu jitsu led the classroom to grow to the hundreds, with Moreira expanding the staff to a body of over 40 BJJ coaches by 2018. With Moreira at the helm, this program hired some of the best athletes and coaches in the sport, including names such as Vitor Honório and Rodnei Barbosa, becoming well known as one of the strongest programs in the Middle East. Kasai Pro 3 Results, Canuto Wins Again!